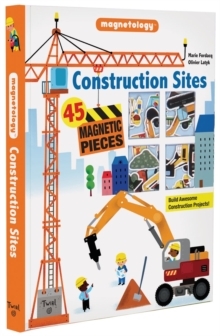 Awesome, Amazing-and Magnetic!Take a look at any busy playroom-it's a construction site! 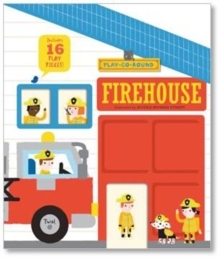 From their first blocks to when they pick up a toy car and go "Vroom-vroom! 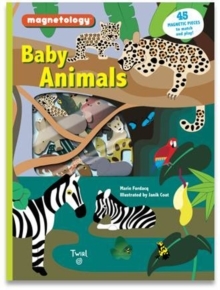 ", kids are drawn to vehicles and putting things together. 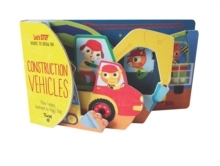 That irresistible combination is featured is this over-sized, so-much-to-do entry in the MAGNETOLOGY series.Flaps, gatefolds, and 45 magnetised workers, machines, and tools offer everything kids need to help construct a road, a house, a town. 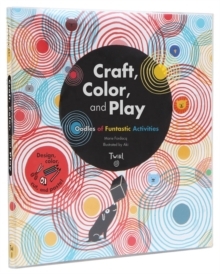 It's a proven way to encourage playful, hands-on exploration, sharpen observation skills, and build...bright minds!